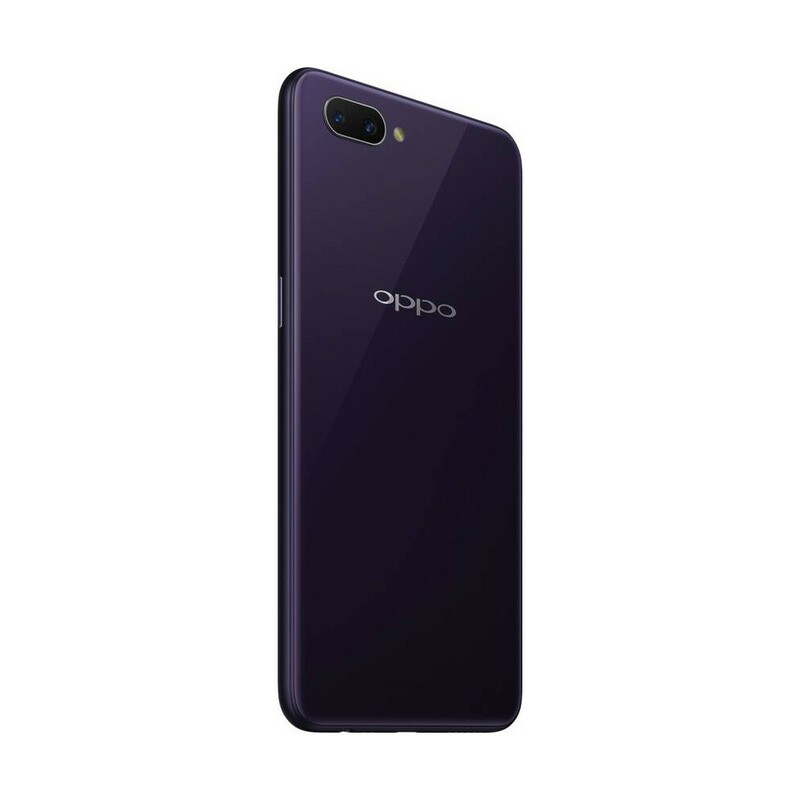 OPPO A3s - Dark Purple is a Dual SIM smartphone with 6.2" screen 720 x 1520 pixels. It has 13MP dual rear camera and 8MP front camera. Under the hood it holds Qualcomm Snapdragon 450 Octa-core processor at 1.8GHz processing speed. It runs Android 8.1 Oreo operating system with 2GB RAM and 16GB internal memory. It has a battery capacity of 4230mAh and microSD card slot up to 256GB. 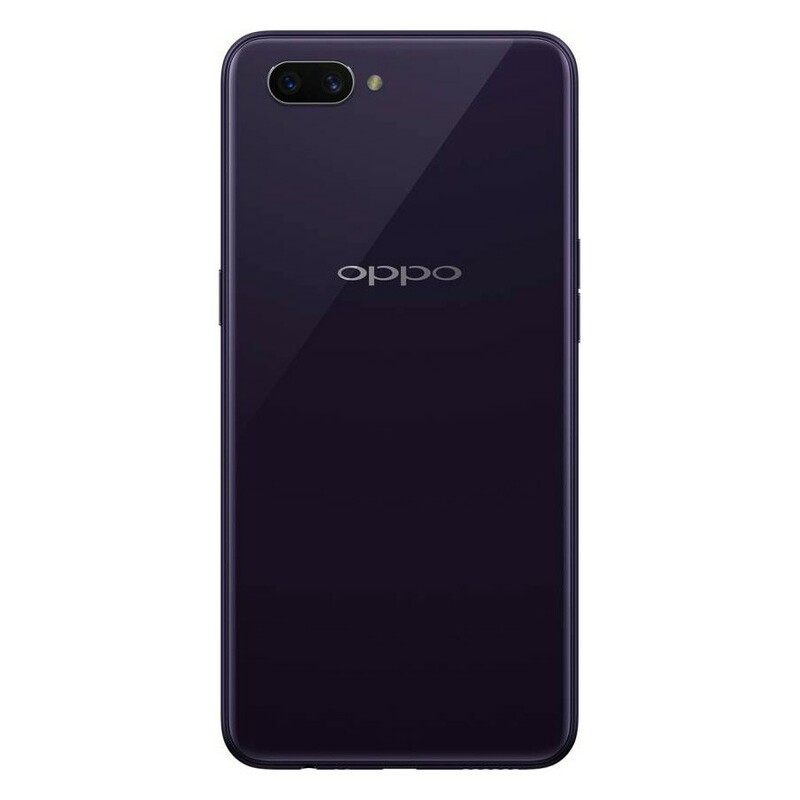 OPPO A3s - Dark Purple is a Dual SIM smartphone and capacitive touchscreen. It is 6.2” in screen size with 720 x 1520 pixels at 19:9 display ratio and 271 PPI density. It is 156.2 x 75.6 x 8.2 mm and weighs about 168 grams. This smartphone runs on Android operating system with Oreo version. It holds Qualcomm Snapdragon 450 Octa-core processor at 1.8GHz processing speed, with Ardeno 506 GPU. 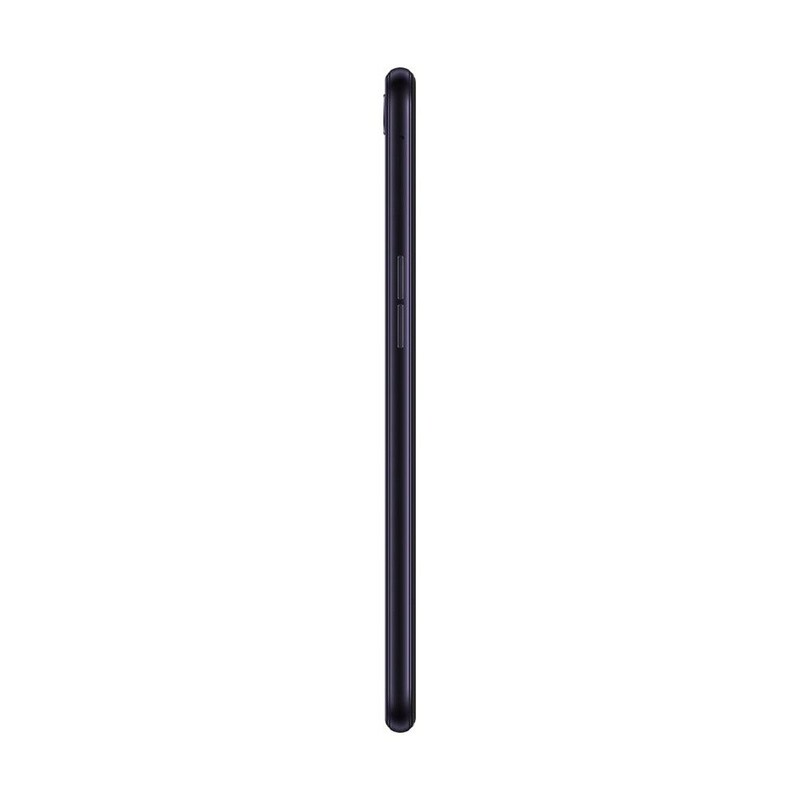 It features 2GB RAM and 16GB internal memory with dedicated microSD slot up to 256GB. 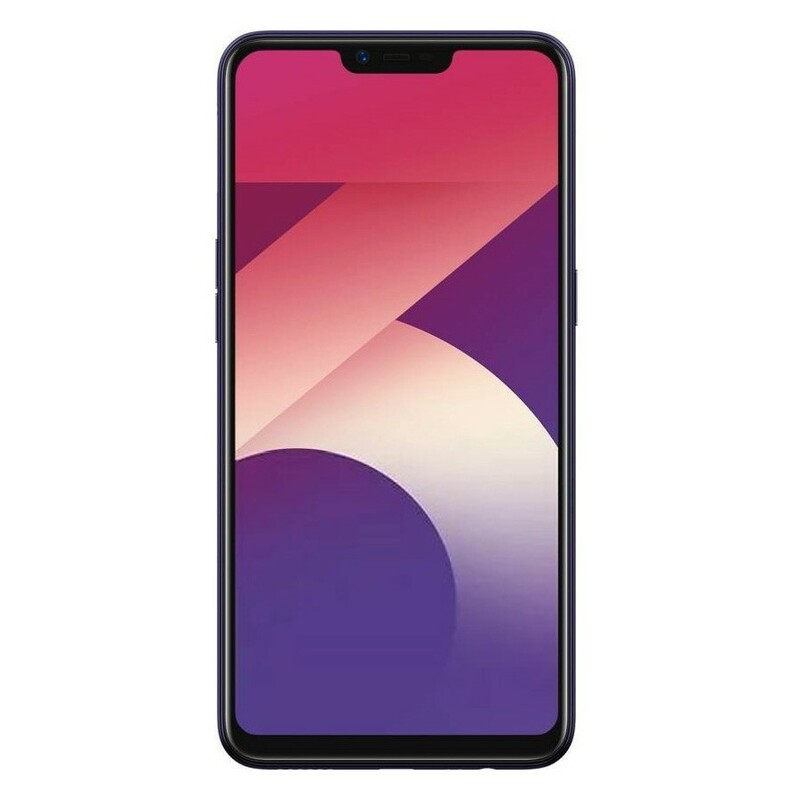 The selfie camera is 8MP with f./2.2; and the rear camera is dual 13MP f/2.2, 2MP f/2.4, autofocus, LED flash, Geo-tagging, touch focus, face detection, HDR, panorama, and shoots videos at 1080p@30fps. It sports a 4230mAh non-removable Li-Ion battery with microUSB 2.0 connector. The connectivity features include WiFi, Bluetooth, accelerometer, proximity, compass, USB OTG, 3G, and LTE connectivity.